Rice water will forever be our hero. Be it for our skin or for our hair, rice water has something to offer to everything. The water you use to cook rice is known as rice water. And wait, don’t throw it in the kitchen sink! It’s not a waste product. You are actually throwing away your DIY beauty product by doing this. 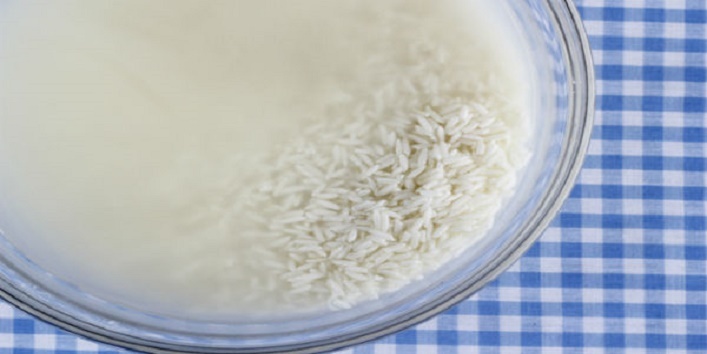 Here are some super-convincing reasons why you shouldn’t throw away the rice water. 1. It Contains Vitamin B, C and E.
You can use the rice water topically to get some amazing beauty benefits. The amino acids in the rice water help in regenerative of our skin and hair. Frizzy hair? No problem! Rinse your hair with rice water and see the difference. 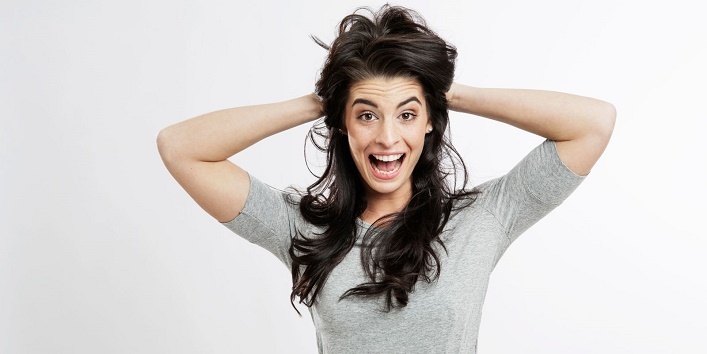 It is the best protein shot your hair needs right now. The amino acids in the rice water fill in the gaps in your damaged hair and make them shiny and healthier. Rice water is the best anti-ageing treatment you can offer your skin. It detoxifies your skin and keeps it looking radiant and younger. If you’ve been suffering from redness and irritation, dab some cotton ball soaked in rice water on your skin. Massage some rice water into your skin for guaranteed results. Allergies can show up anytime. But rice water is the refuge. Dab some rice water on the affected area to get immediate relief. It fights inflammation and reduces the redness of the skin. Open pores are the root cause of acne. Tighten your pores so that no foreign miscreant enters your skin. Swipe some rice water on your face after your cleansing routine. The protein in the rice water tames your hair and eases out frizzes. Rinse your hair with rice water after shampooing. Also Read: Rice Will Not Make You Fat If Cook it in This Way! Plump and hydrated skin is a dream for every girl in winters. But rice water can help you achieve this goal. And guess what? Rice water is also an excellent anti-ageing ingredient. Use rice water as a facial toner after you wash your face.